The first is the return to Manila of Dra. Pie, who has been based in the US for the last five years and where her daughters are studying. With her return to Manila, she brings news of grand plans for the Calayan Surgicenter, now marking its 21st year in the beauty business. One of the biggest changes will be to their clinics. They currently have two branches: One along Timog Ave. in Quezon City, and the other in Makati, and they plan to open another one in Alabang before the year ends. There are also plans to expand to locations outside Metro Manila, specifically to Baguio and to Japan. In terms of look, they want to make the clinics more relaxing so clients don’t feel they’re in a medical or surgical facility. Browns, blacks and dark colors will give way to cooler and more comforting pastel shades. Instead of solid walls, they plan to install more glass to allow the passage of air and light. They are also putting in new facial beds, and adding newer and more modern treatment machines. “Papalitan lahat. Our goal is to have a major makeover of the clinics and give them a new image and a fresh, modern look. So the client will feel very at home pa rin at di nila maramdaman na nasa clinic sila,” says Dra. Pie. 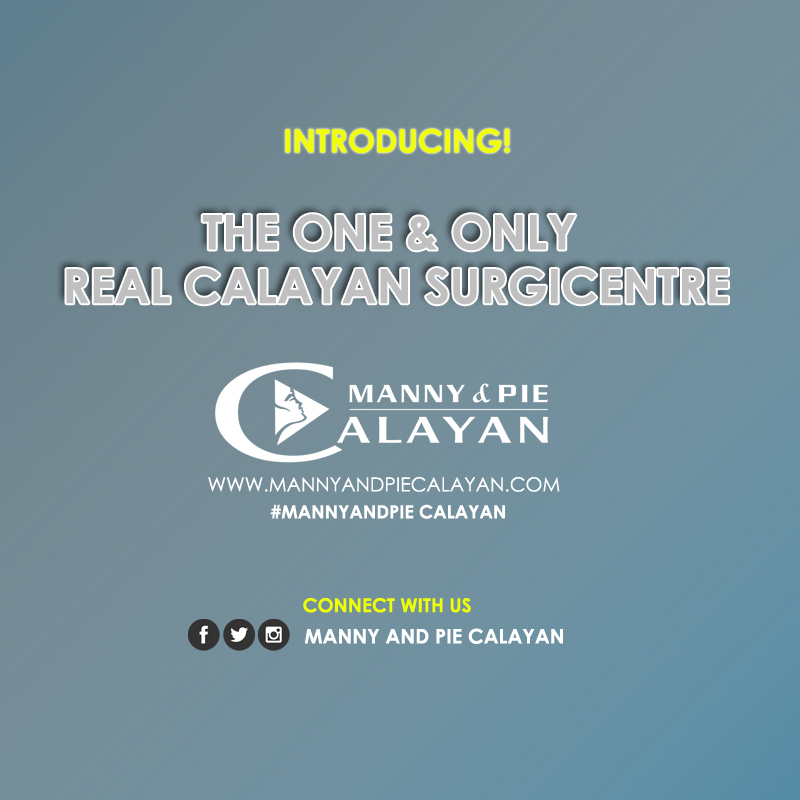 The planned changes will also include a logo re-design and re-branding from Calayan Surgicenter to Drs. Manny and Pie, who are also called “PieMann” for better recall. Along with upgrading the clinics and machines, they are also working on their online presence. Their website, http://www.mannyandpiecalayan.com has all the information one would need about their services and clients, who include celebrities like radio-TV host Sam YG. In his testimonial, Sam said: “Nakakalbo ka na ba sa traffic, stress at love life mo? Buti nalang meron ng #HairMax solution si Papi Doc @mannyandpiecalayan #relax#okidoks — @_samyg. 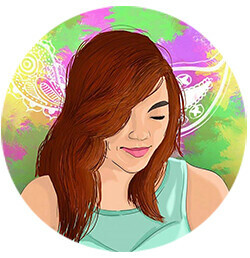 The Hair Max solution is just one of many services the Calayans offer. An improved YouTube channel is also in the offing where Dra. Pie answers all questions on skin and beauty, among others. They really want to take a more personalized approach this year. Dra. Pie is even incorporating her own vegan lifestyle into the advice she dispenses to patients. The Calayans — and Dra. Pie in particular — are avid practitioners of what she calls “alternative dermatology” in which drugs or medicine are not always the first option in treatment. They even introduced promos on special days and holidays, like Valentine’s Day. What a beautiful world it is, indeed!